Elizabeth Ann's Recipe Box: CSN FEBRUARY GIVEAWAY !!!!!!!!!!!!!!!!!!!!!!!!!!!!!!!!!!!!!!!!!!!!!!!! 18 CSN FEBRUARY GIVEAWAY !!!!!!!!!!!!!!!!!!!!!!!!!!!!!!!!!!!!!!!!!!!!!!!! CSN had graciously approached me about hosting another giveaway! CSN Stores have over 200 online stores where you can find anything you need whether it be swingsets, fitness equipment, or even cute cookware!! Believe me, it is hard to browse their website without having my credit card nearby! 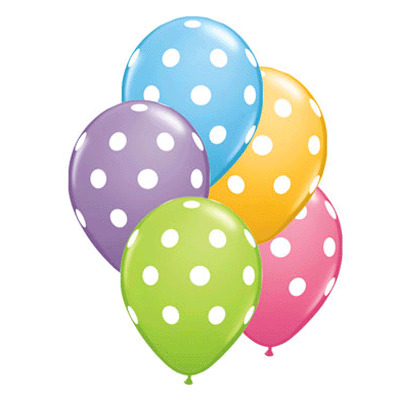 To enter the giveaway and be eligible for the $20 dollar gift certificate . 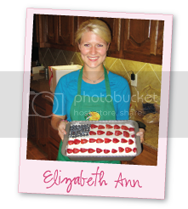 . .
Leave a 2nd comment if you follow Elizabeth Ann's Recipe Box on Facebook and let me know! Good luck and I can't wait to hear about your favorite Valentines memory!! hmmm making valentines for my parents as a child! my sister and i used to get so excited! i found out ON valentines day three years ago that i was pregnant with the triplets. for sure my most exciting/crazy/memorable valentines day!!! im a follower!!!! i loved valentines as a kid!!!!! love you friend!!!!! Colby and I make homemade crab legs every year on Valentines. Yumm! And it's not crowded, and we're in our sweats, ha! What's more romantic than that?!? I'm a follower! My favorite Valentine's day may have been this year... we celebrated a bit early, went to this greenhouse full of tropical plants and volunteered. It was something way out of the ordinary for us, but very cool. I'm glad my sweet boyfriend is so creative! I think this year hosting the kids' v-day party has to be my best valentine memory yet! Shared on my facebook page!!! I'm a follower, and here's my V-day memory: when we were little girls, we had a "Valentines Man". He supposedly dressed in a red spandex unitard and rang our doorbell and ran away, so quickly that it was impossible to ever see him. He left boxes of chocolate for us. Of course, it was my Dad the whole time. :) True story. On our first Valentine's Day together, Nick and I cooked a fancy, gourmet meal at home. White asparagus salad, wild mushroom risotto, seared scallops, and chocolate-hazelnut lava cakes for desserts. We have yet to top it! Hi:) I follow your blog and am a fb fan too! I love V-day--- all the pink & hearts, so fun! My fav memory was when Philip proposed 4 years ago, & you were a special part of that day, remember?? It will always be a sweet day in our home. Love you!